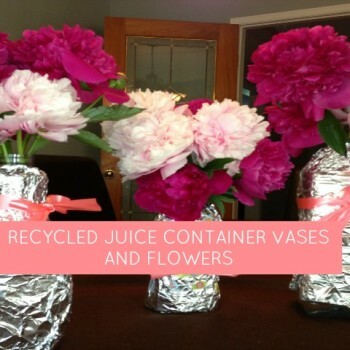 They won’t wilt or make you sneezeThis Mother’s Day, we’ve got 5 great ways to make homemade flowers for mommy – they won’t wilt and you can keep them forever. 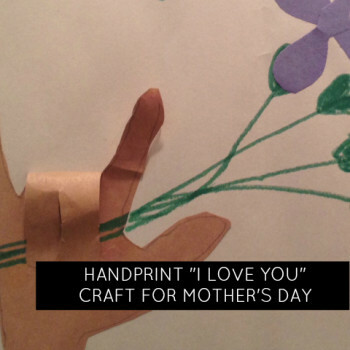 This craft is a combination of learning the sign AND doing a handprint craft that mom or grandma will treasure for Mother’s Day. 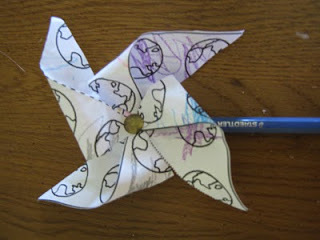 This is a great craft to make at Sunday School or even in classrooms to send home as a Mother’s Day piece of art! 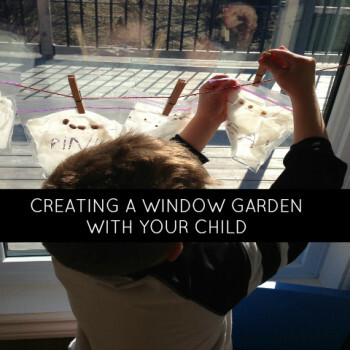 Enjoy this fun and easy craft from momstown when you need a little touch of spring! 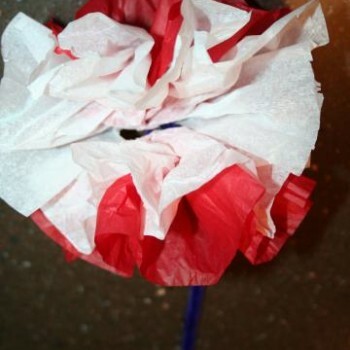 Just some tissue paper and pipe cleaners – and you’re ready to make these beautiful tissue paper flowers! A little water added to the dirt makes a nice paint mixture! 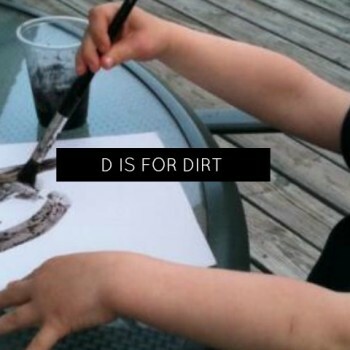 Children of all ages can get into this dirt-inspired alphabet craft from momstown which is also a great activity to try during an outdoor playgroup with mixed ages. 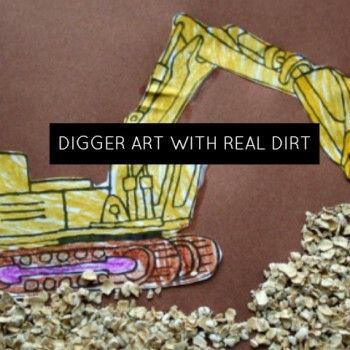 Here’s a great way to get your lover of diggers to the craft table with a fun, interactive and maybe a little messy art project. 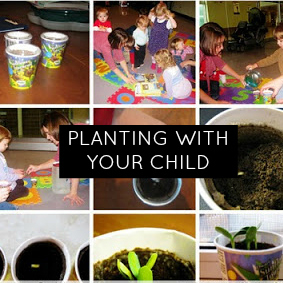 Complete with “dirt”!! 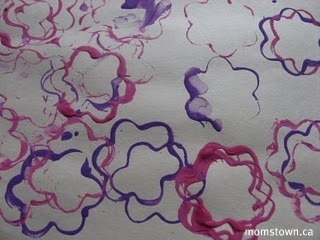 Make a pretty flower pattern with this simple activity from momstown, using paint, cookie cutters, and paper.